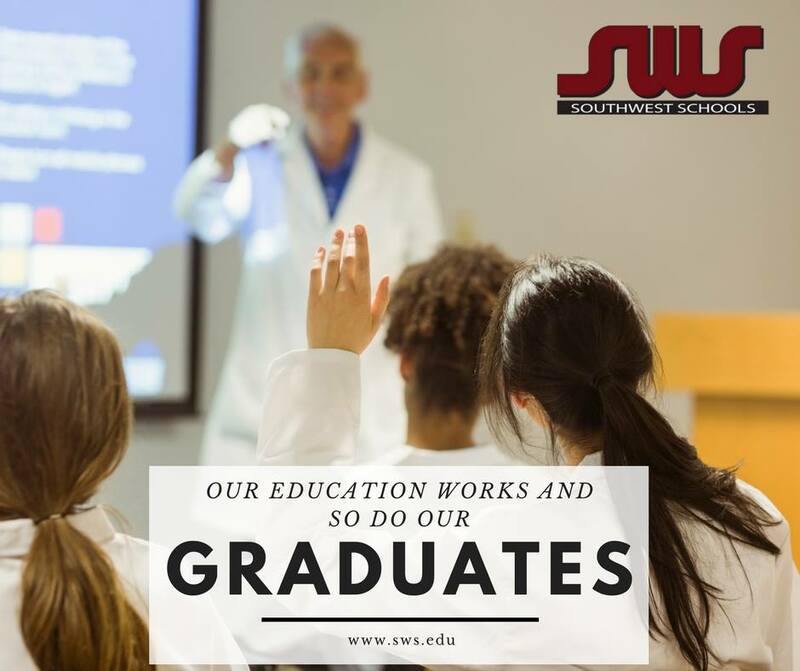 Southwest Schools wants you to complete the proper training that you desire so that you can get started on your dream career as soon as possible. We offer day classes, night classes, and weekend classes for select programs. Our wide range of programs vary by location from our most popular – Clinical/Medical Assistant in San Antonio and McAllen to Pharmacy Tech in San Antonio. Our goal is to ensure our students have the specific skills they need to meet the nation’s current, as well as it’s projected, employment needs. We’ve also made admissions easy! Our applicants must be at least 17 years of age and have a high school diploma or G.E.D. to apply. Are you graduating soon? Plan to visit a Southwest Schools campus in San Antonio or McAllen! Vocational school isn’t as big of a commitment in terms of time, but it’s still a major commitment to your own future. If you’re still exploring what your post-graduation plans might be, consider Southwest Schools for vocational training. If you want a great education to lead you to many employment opportunities, we can make it happen.